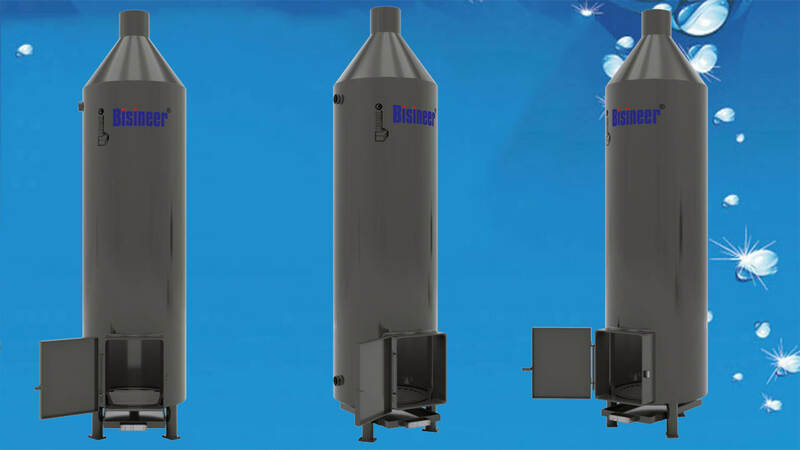 Bisineer® Bio Mass Fired heating system is ued as a Centralized Hot water system in Bungalows / Industries / Hostels / Hospitals/ Commercial establishments etc. for supply of Hot Water to various utility points. It is an economical and proven Fuel choice. 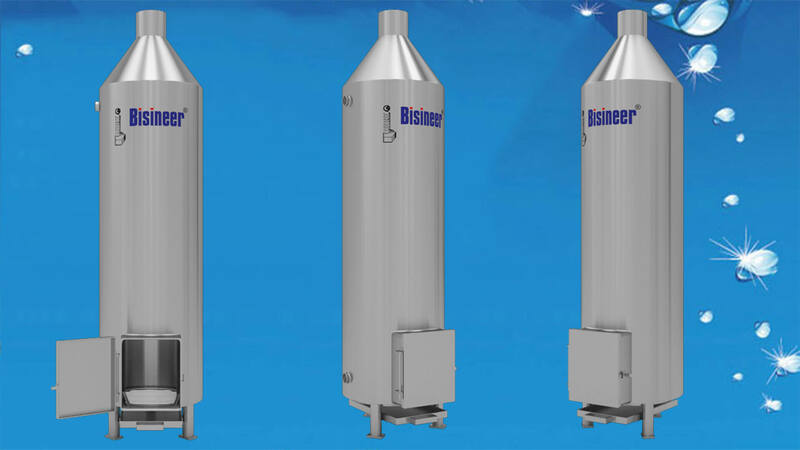 Lower emissions, easy availability of Fuel and better overall efficiency make the Bisineer® Bio Mass fired water heaters a good choice for domestic, commercial and industrial used. 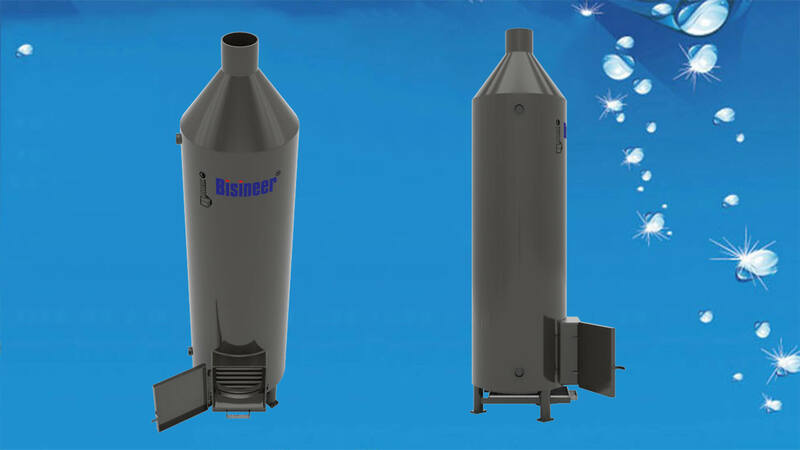 Bisineer® Biomass water Heating System consists of an inner shell and the Outer cladding with Rock wool Insulation in between . The Inner shell stores the water for heating and outer shell protects the insulation from atmospheric damages. The cold water input from an elevated tank is fed into the system and Hot water output from the system is connected to utility points . The system works on Thermo Syphon principle. Thermo syphon is a physical effect and refers to a method of passive heat exchange based on natural convection, which circulates water without the necessity of a mechanical pump. Hence the Hot water reaches all the utility points up to the height of the elevated tank. Bisineer® Bio Mass Fired heating system can be installed in the basement / Ground floor or Terrace or in any of the floors. The chimney from the system has to be installed to height of 6 inches beyond the building height . System comprises of a Furnace to burn the fuel .Bigger systems are supplied with Blower and Thermostatic control for operation of the Blowers . Quick Functioning : Takes less than 20 minutes for heating 60 ltr. of water. Low Maintenance Cost : Almost Zero maintenance cost, long life. 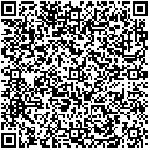 Fuel Choice of firewood / Briquets / Husk / Gas / Electrical / Diesel or any of these fuel combinations available as an option. Attractive looks - Aesthetic Design. Availability of hot water round-the-clock. Mild Steel Inner + Mild steel Outer. Stainless Steel (AISI 304 ) Inner + Mild steel Outer. Stainless Steel (AISI 316 ) Inner + Mild steel Outer. Stainless Steel (AISI 304 ) Inner + Stainless steel (AISI 304 ) Outer. Stainless Steel (AISI 316 ) Inner + Stainless steel (AISI 304 ) Outer.